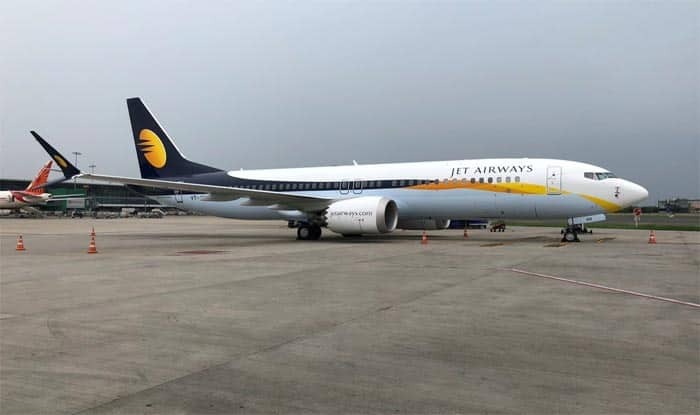 Mumbai: Following an over four-month cash-drought, Jet Airways on Wednesday temporarily suspended all flights operations from tonight after it failed to secure interim funding of Rs 400 crore for maintaining even bare minimum operations, sources said on Wednesday. “With immediate effect, we are compelled to cancel all our international and domestic flights. The last flight will operate today,” Jet Airways informed the exchanges. The last Jet flight will leave the Amritsar airport at 10:30 PM Wednesday for New Delhi as per its flight schedule. “Since no emergency funding from the lenders or any other source is forthcoming, the airline will not be able to pay for fuel or other critical services to keep the operations going… And has decided to go ahead with a temporary suspension of operations,” the airline said. After a board meeting Tuesday, the management had authorised chief executive Vinay Dube to make one last appeal to the lenders for an emergency Rs 400 crore funding, and if not the demand was not met, take a final call on the future of the airline Wednesday. Late last night, Jet Airways was informed by State Bank of India, on behalf of the consortium of lenders, that they were unable to consider its request for critical interim funding, the airline said in the statement. Jet owes over Rs 8,000 crore to the SBI-led consortium of lenders. Its only ray of hope was an immediate injection of interim funding and the completion of the stake sale process initiated by lenders.